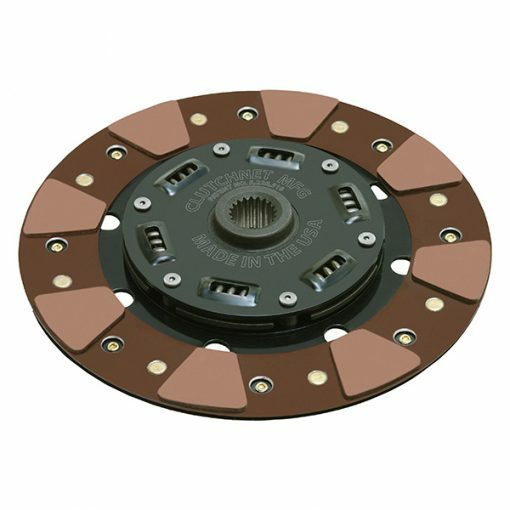 Great Heavy Duty clutch disc for street performance vehicles. The “Fiber-Carbon” buttons offer crisp engagement characteristics. 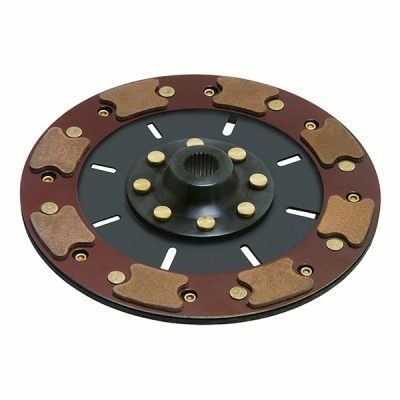 It interchanges with the stock disc and can be used with any of our pressure plates. Designed to replace Original Equipment clutch facings. This material will provide long service life, holding up well to fast starts and high RPM.